Virtual assistants help other business owners, either online or brick and mortar, with multiple aspects of their businesses. This could include graphic design, social media marketing, editing, ghost writing, content marketing, and more. The beauty of being a virtual assistant is that you can work from your own home and arrange your work schedule to suit your own circumstances. You set your own hours and your own pay; you choose the projects you want to take on. 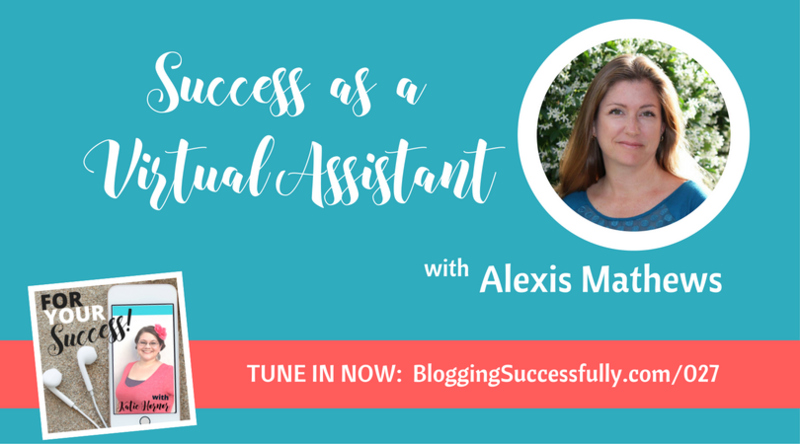 Alexis built her virtual assistant (VA) business while caring for a large family, including micro-preemie twins, and working from home. Managing the needs of her children along with a growing business has been challenging. Alexis has found that the old adage, “Where there’s a will, there’s a way” has helped her. Homeschooling adds flexibility to her family’s schedule that they wouldn’t have otherwise. In busier seasons, she can scale back on her projects, and likewise in slower seasons, she can take on more. 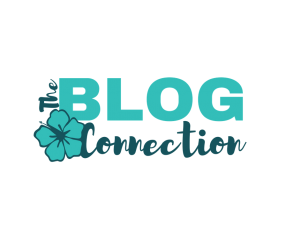 Outsourcing is also a valuable tool as she can refer out projects to another VA in her network in order to continue to grow her own business. She has several VA’s on her team, and another 20 who she can refer work to. 1. I asked Alexis what is the one thing she thinks that most business owners should hire out. Her answer? Social media. 2. Starting a business can be intimidating. Seeing results as you put yourself out there can really help you overcome those limiting beliefs. Taking inventory of your own skills and the things you enjoy about being online can give you ideas of where you could start as a virtual assistant. 3. It’s important to know your why, figure out your end goal, and ask yourself if what you’re doing in the moment is advancing you toward that end goal. Conflict is inevitable if you live in the world long enough, and that holds true in business too. Work with enough people and you will eventually experience conflict. It is the job of a VA to come alongside their client and relieve the stress of maintaining certain aspects of the business. This is not an employer/employee relationship. Alexis faced this with a particular client who had last minute requests, unrealistic expectations, and asked for things outside the scope of their contract. When she went back to her “why”, Alexis could see that this working relationship wasn’t working. She loves working with and encouraging business owners, and that wasn’t happening here. Once she was able to release that client, her joy in her business came back. 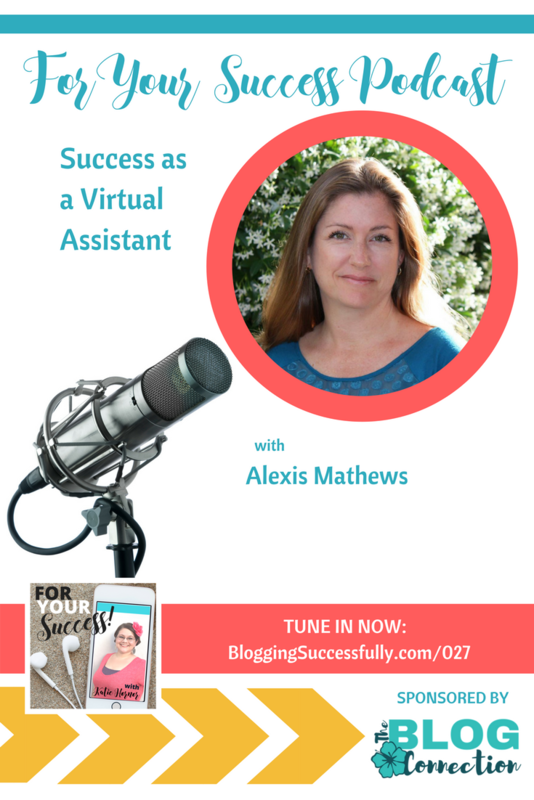 But in spite of the challenges and the rare moments of conflict, Alexis still encourages any Moms who are looking for something to bring in extra income to give Virtual Assisting a try. And she is developing a course for those who want training in this area. After spending many years working in a field that was “downright miserable” for her, Alexis is very adamant about her definition of success.